These are Erica Monroe’s articles at Teatime. I’m so pleased to be able to welcome to Teatime today a writer close to my heart. Not only is Kianna Alexander a chapter mate from Heart of Carolina Romance Writers, but she actually managed to spend two 7-hour long trips holed up in a car with me without throwing me off a bridge. So, I’d say she’s a pretty special girl, wouldn’t you? 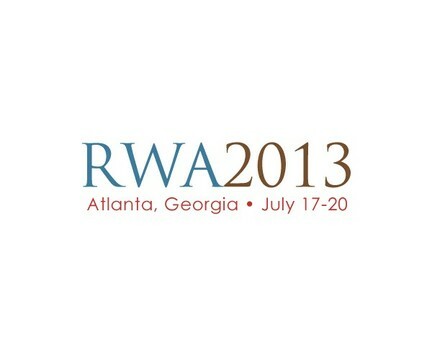 (Amy Pfaff, who had to share a room with me for four days at the same RWA conference, is nodding profusely). You may know of Kianna from her various indie historical romances, or from her paranormal romances written under the pen name Alexandra Kane. At RWA, Kianna was featured in a book signing along with bestselling, groundbreaking authors Beverly Jenkins and Brenda Jackson. Kianna is a rising star in African American romance and her voice spans multiple genres with equal success. It’s only gotten hotter in the tearoom since my last post! 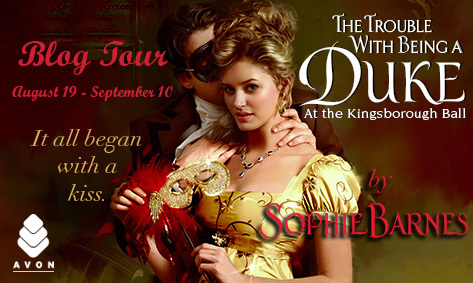 Now we’re serving up cool sweet tea and handing out fans because you’re going to need them for Part II of my historical romance recommendations. You can read Part I here. Today, I’m talking about historical romances with a heavier dose of angst than my earlier recommendations. From London’s drawing rooms to the countryside to the St. Giles rookeries, these British-centered historicals turn established stereotypes around. The weather’s hot, the ocean is refreshing, and the crazy flowers my Bohemian landlord planted are in bloom. You know what that means: summer’s almost officially here, and it’s time for beach reads. I haven’t been to the beach in awhile. Mourn with me my pasty body. 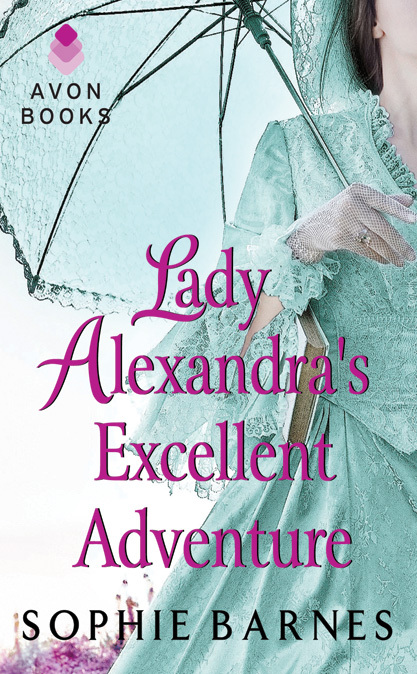 You Are Cordially Invited…to a Cover Reveal! 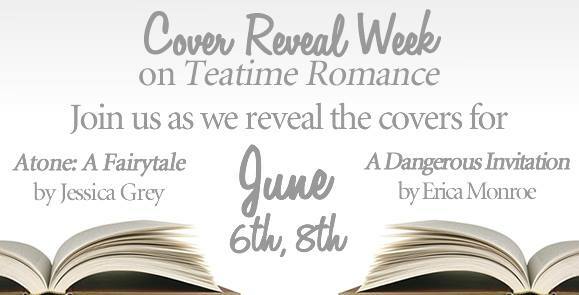 It’s Cover Reveal Week on Teatime! Join Jessica Grey and Erica Monroe as they reveal the covers for their upcoming novels Atone: A Fairytale and A Dangerous Invitation, respectively. June 6th and June 8th!